THE MARTINI CHRONICLES: Fall Makeup Inventory! Greetings Divas! Summer has passed, and Fall has emerged. As the seasons change, I like to take an inventory of the items in my makeup bag and purge those products that have expired. I firmly believe that maintaining a fresh and clean makeup bag is a must. 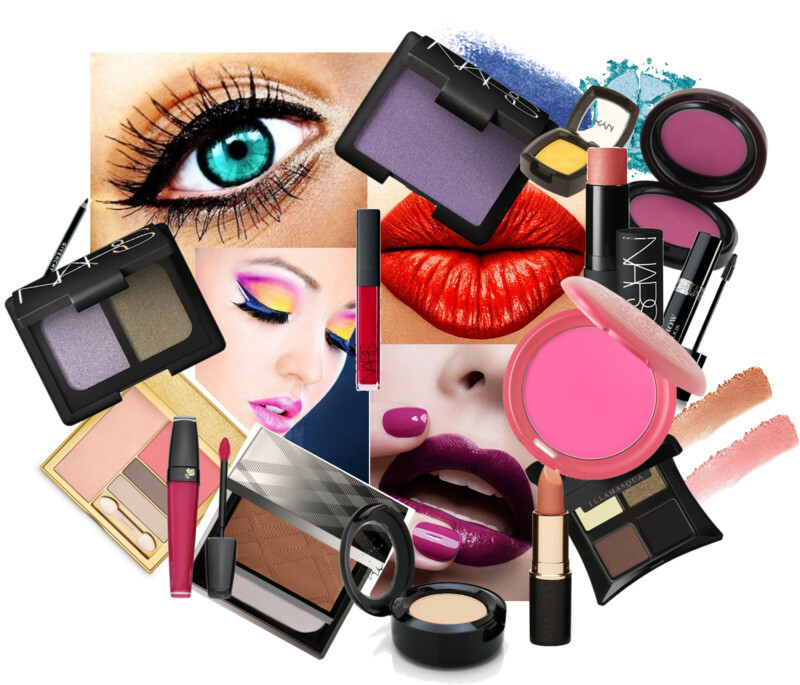 As such, knowing the shelf life of those products in our makeup bag is extremely important. Worst case scenario, old and expired makeup may have devastating effects on our skin and eyes (the worst offender by far is old mascara). In the spirit of maintaining our health and youth, we should all take regular inventory and toss out old makeup that may be damaging to our skin and eyes. I use the changing of the seasons as my reminder to look through my makeup, and I suggest you select a reminder point that works for you. Once you toss out your old makeup, make a list of the replacement products you need and head out to your favorite department store and/or pharmacy to snag them. Finally, make a note of when you purchased the new product and give it an expiration date based on its shelf life. Let's get to it Divas! For your convenience, I have listed the shelf lives of the most common types of makeup. Enjoy! I'm actually surprised the shelf life is as long as it is for certain items. That being said I have some purging to do!